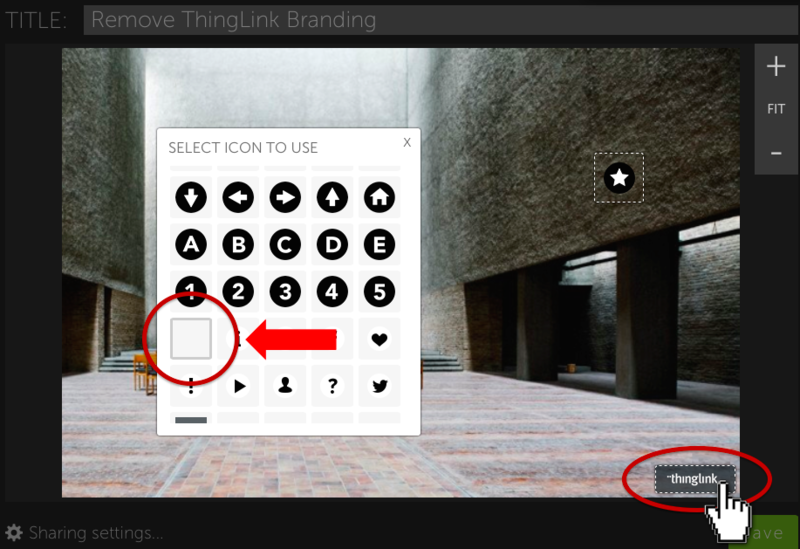 ThingLink branding on your images will change, and Premium users have now more options to customise their image display. 1. The four-dots logo displaying on the upper left corner of the image will change into a ThingLink logo on the lower right corner of the image. This logo can now be replaced with YOUR company logo with ThingLink Premium or Corporate account. 2. Share and touch icons from the left side will move to the right side of the image. Premium or Corporate users have the option to hide these icons. 3. A mouse-over of the ThingLink logo on the bottom right corner will show related images. Premium and corporate users can disable related images. Performance optimization: we have noticed that links placed in the upper left corner perform better than links elsewhere on the image. With the branding change, this area is now reserved for your content! 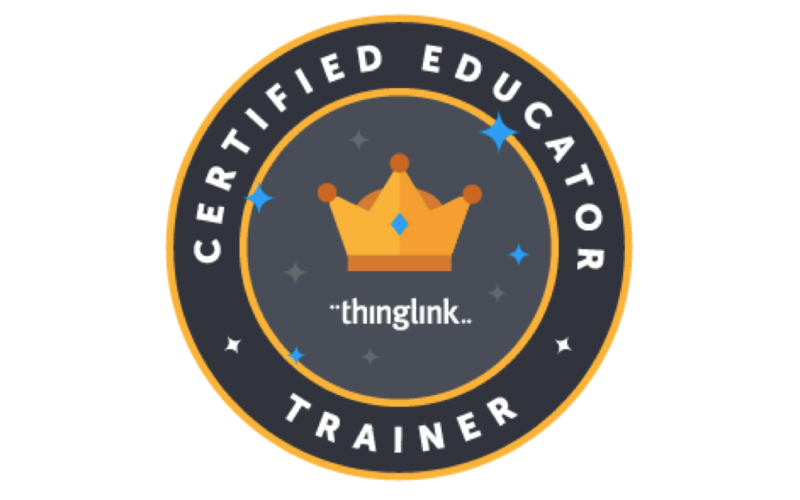 Customization for campaigns: many of our business users have requested an easy way to remove all additional icons from the image or replace the ThingLink logo with their own company logo. We have made this option available with purchase the of a Premium subscription for $250 per month. View-based campaigns are also available at a starting price of $300 for 50,000 views. 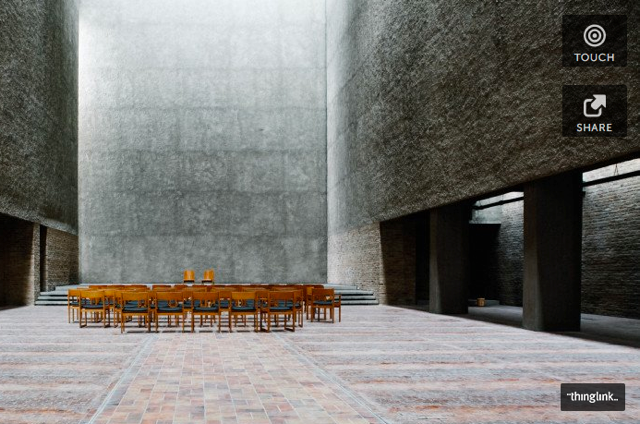 How will this impact your images? White Label Clients: If you have purchased a white label account, this change will not impact your images. ThingLink Premium and Corporate Clients: You will have a full access to our customize your images by replacing ThingLink logo with your own company logo OR removing ThingLink logo using our preloaded transparent icon. 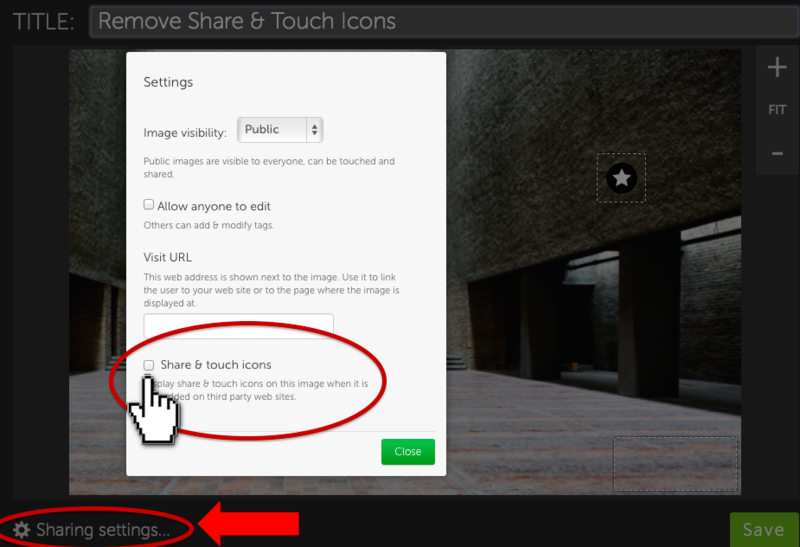 You can also hide the “share and touch” icons from all images. 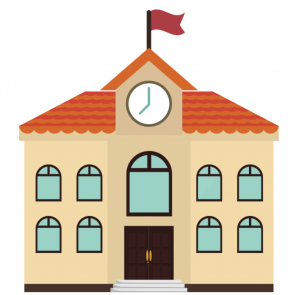 Basic Free account, Teacher and Student accounts: The branding change will be effective on June 5th, 2014 and will be applied to all images created under the ThingLink Basic account. The branding change will be effective on June 5th, 2014 and will be applied to all images created under ThingLink Basic. Please contact our sales team at sales@thinglink.com with any questions. Design in the Wild awards tonight!